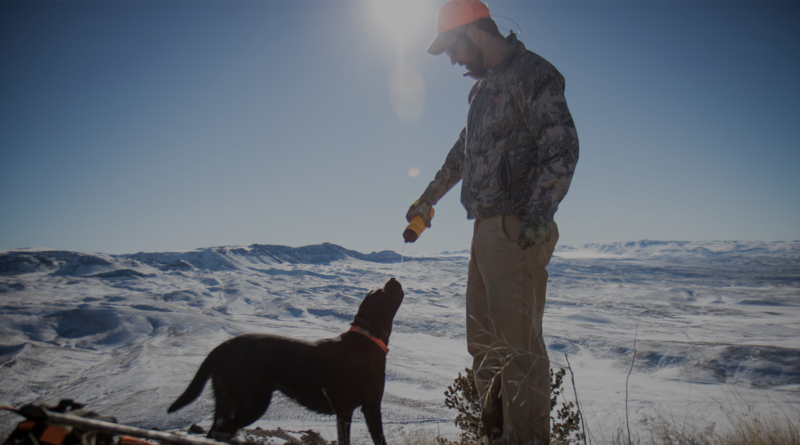 As hunters and anglers, we are a trusted and effective voice for conservation. There’s no shortage of threats to the lands and waters where we spend time. That time is the most precious for our families and our communities. Time outside is why we live in Wyoming. If we aren’t advocating for the conservation of wildlife, habitat, and access, we are not standing up for our heritage. The privilege of enjoying these lands comes the obligation to speak out for their protection. 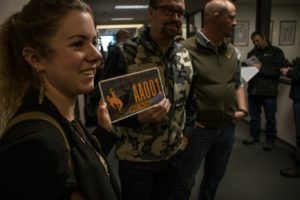 The Camo at the Capitol program was created by Wyoming Wildlife Federation in an effort to bring sportsmen and women to the capitol to talk with their lawmakers about the importance of conservation. The program gives hunters and anglers a comprehensive crash course on becoming better advocates for wildlife and habitat issues. Also, the program helps in explaining current bills affecting wildlife and access. 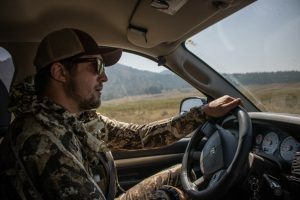 The informational session will be followed a trip to the Capitol to talk with legislators – bringing a strong hunting and angling presence to the legislative session. Attendees will be taught by experts in conservation advocacy from past governors cabinets, WGFD, and Wyoming Wildlife Federation. Also, those in attendance will spend time with sportsmen and women from around the state, sharing local issues, a few hunting stories and helping to build the conservation community. By participating in Camo at the Capitol, you’ll become part of an enduring tradition of hunters and anglers speaking up for fish and wildlife, a tradition spanning over 80 years. We urge you to please consider a pilgrimage to Cheyenne on January 31st. Your presence helps to represent the best of what our community is: hard-working, dedicated, and committed to ensuring our traditions will remain strong long after we’re gone.